So life has been hectic for me but i am not complaining. However, that also means that you will see less of my posts. But anyway, i have a review today which i reckon most of you ladies will be very keen and interested. 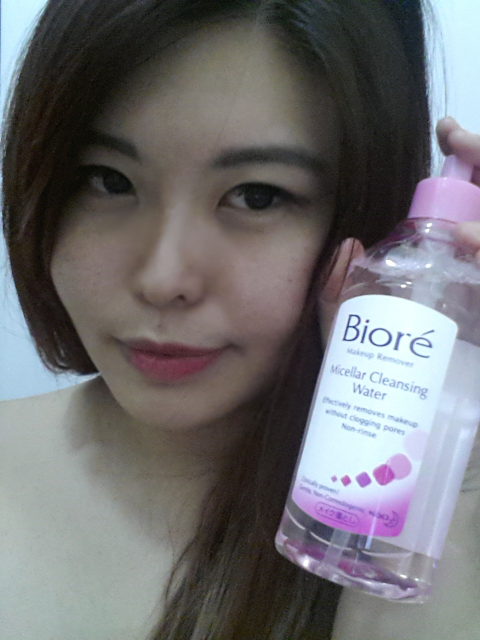 I received the Biore Micellar Cleansing Water and was really excited to try. Look, every lady is constantly looking for the best makeup remover. However, everyone defines ‘best’ in different ways, some like it non alcoholic, some like it oil based, some like it to be more convenient – like a wipe or something. Previously, Biore has this Oil based Cotton Facial Sheets and i thought that was quite good. It cleans off (make up) quite quickly and effectively in my opinion. I wouldnt say Biore produces the best make up remover products but i believe they are constantly R&D-ing till they are among the top brands that have the most ranges of make up remover products for consumers. 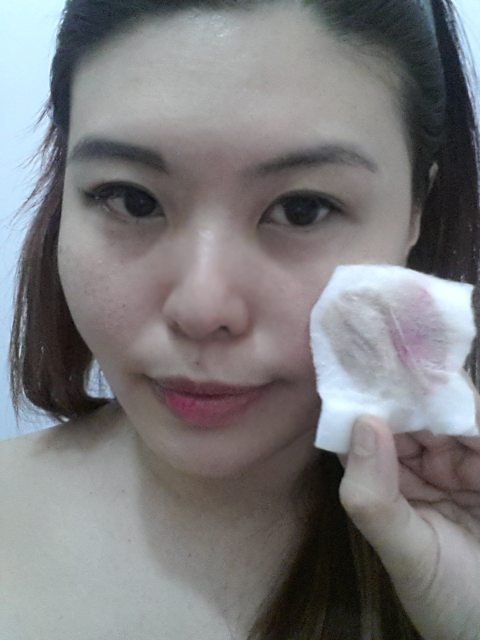 Anyway, i am not a fan of oil based make up remover. I hate the greasy feeling, i hate that removing make up has to be oily and makes my face feel like a piece of roti prata. 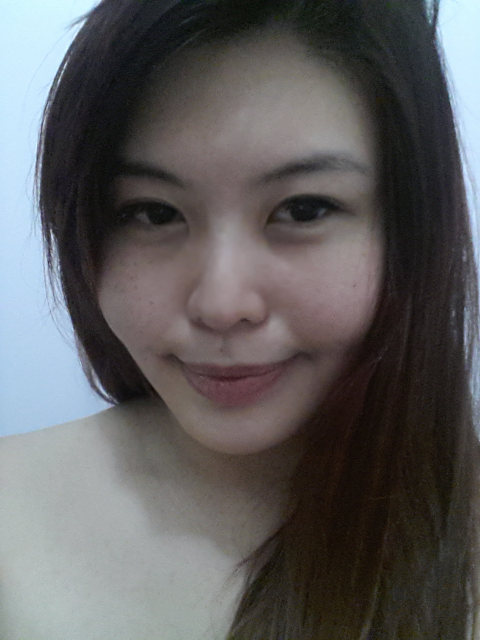 That is also why i did not bother to remove my make up and simply just cleanse my face using normal cleanser. When i receive the Biore Micellar Cleansing Water, i am quite hopeful that it will work as well as the Cotton Facial Sheets. Using Watery Micellar Technology, this lightweight and refreshing makeup remover lifts off more traces of makeup in just 1 wipe, including mascara and eyeliner. Made with Natural Mineral Water from the Japanese Alps, it is gentle on skin and leaves a refreshing, non-sticky and non-oily after feel on skin. I cleaned my left side (your right) to show the comparison. Eyebrow was previously drawn was wiped away, highlights and shadows on the nose gone, brown eyeshadow is gone too. Lipstick remains thou. 98% of the make up removed. Small amount of lip stains still visible as you can see. Overall, i will rate this product a 8.5/10 firstly because it is very convenient. Thou it did not manage to remove my lip stains completely, it is still considered quite good when it comes to removing the rest of the make up. 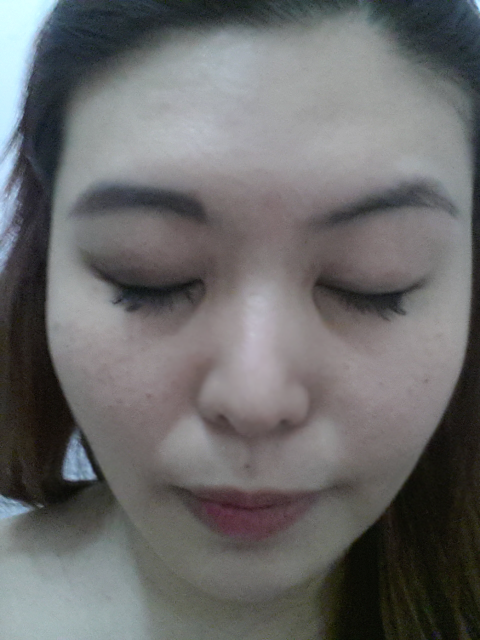 As i am having eyelash extension on, this product is a perfect match for me. As oil based make up remover is a big NONO for ladies with eye lash extension, this cleansing water is the ideal make up remover. 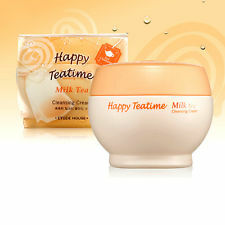 The cleansing water does not leave any greasy or sticky texture after cleansing (claps claps! 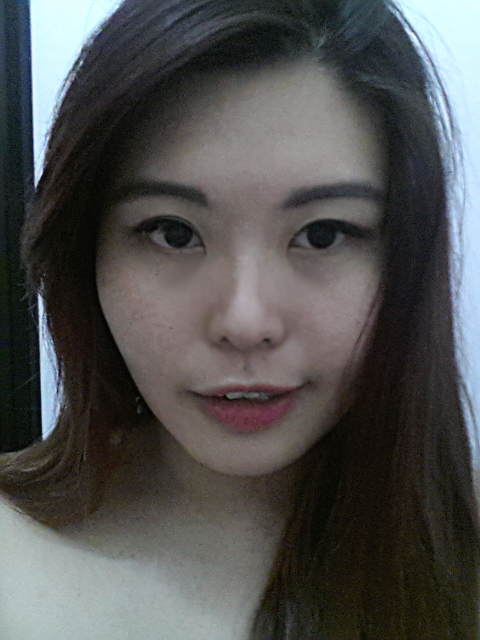 ), I felt refreshed after removing all the makeup. But i would prefer double cleansing although the cleansing water serves a second function as normal cleansing. I personally love this product just because it is not oil based and it is good news for my eye lashes (haha) and i will continue using it till i find a better and more affordable price. You guys know i seldom do reviews but if i do, i will call it my own sharing – Vshares. I do not like to read about sponsored reviews although they do catch my eyes but i am not very easily convinced that all these advertorials are that awesome. This is known, i mentioned alot of times. Thus the next product i will write about, is something i came across and i like it. Unpaid review. But lemme continue using a few more days (actually, lemme be more free to blog, LOL!) before writing.